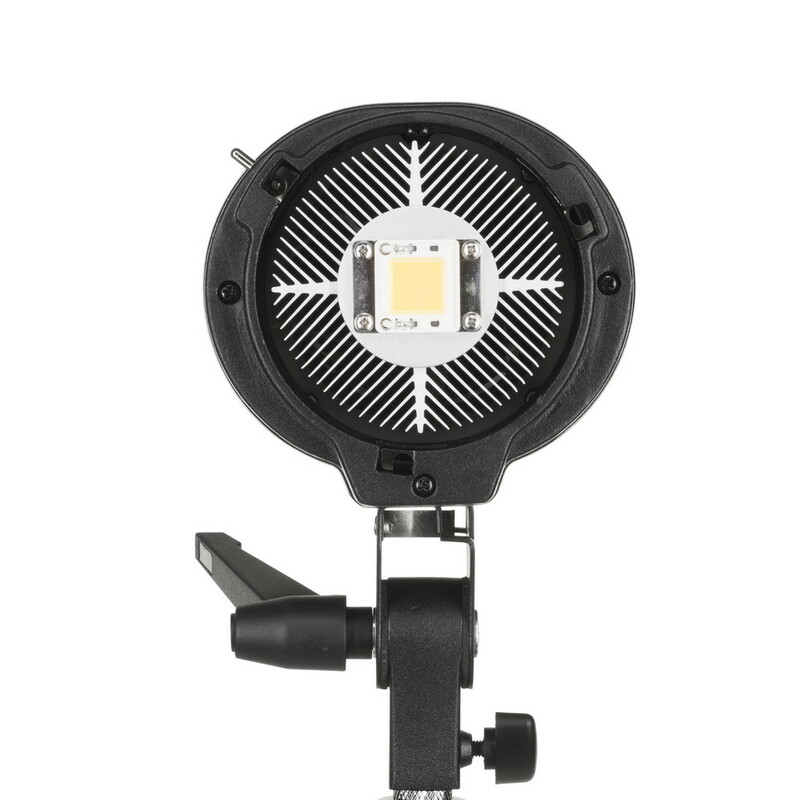 With LED technology, the lamp generates stable source of light with significant illumination (5200 lx), high color reproduction ratio (Ra≥93) and color temperature corresponding to the daylight's temperature (5400K). 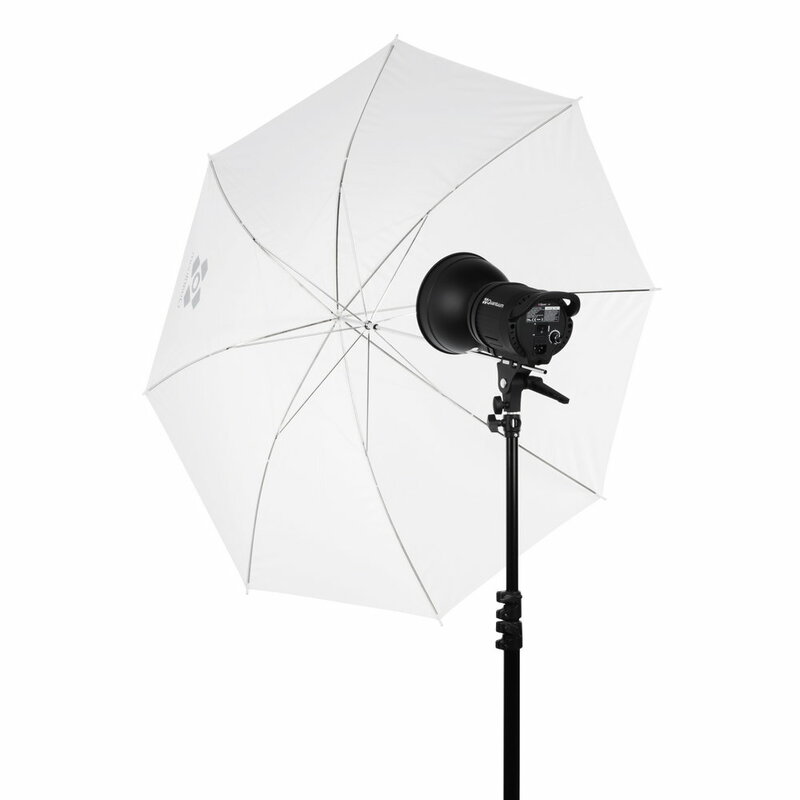 VideoLED 600, due to low working temperature, may be freely used with all types of accessories commonly used in photo studios, such as snoots, barndoors, reflectors, softboxes and umbrellas. 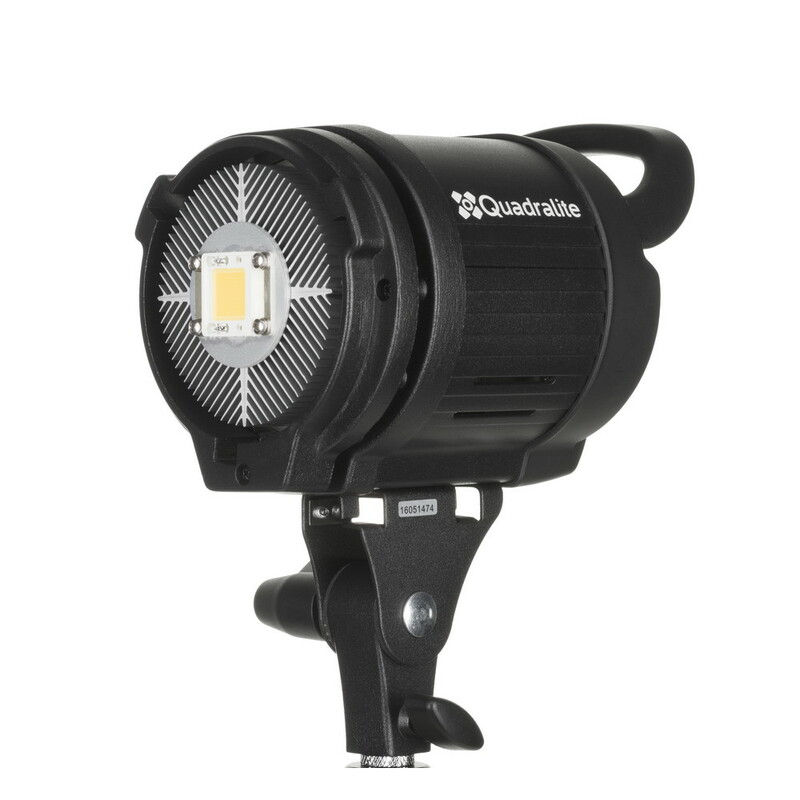 Moreover, the lamp is very efficient and needs only a fraction of energy consumed by the equivalent halogen lamp producing the same brightness. 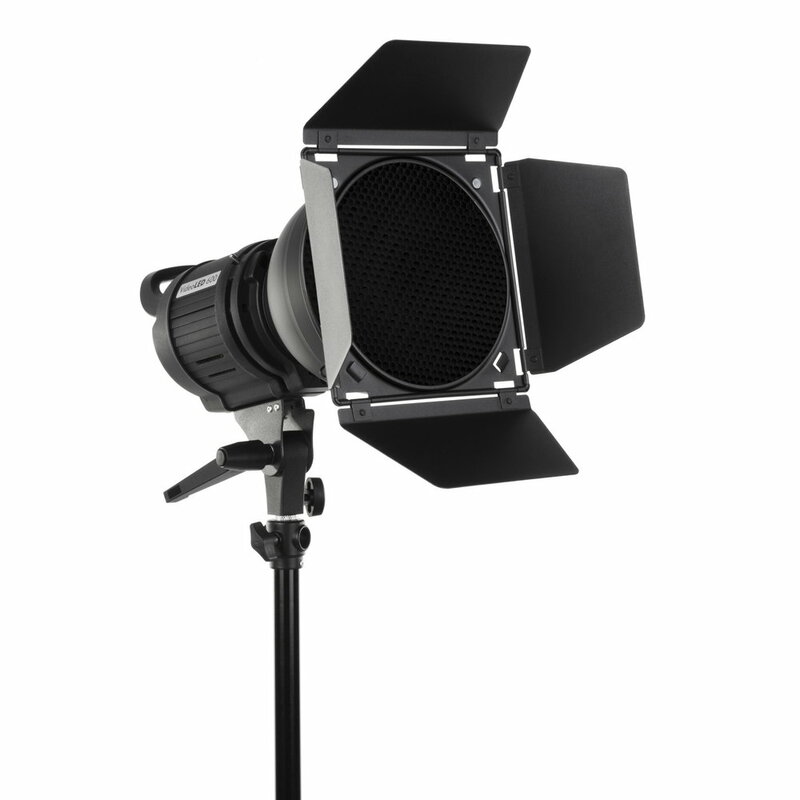 The lamp's subassemblies are cooled with large radiators and a slow-running fan which works silently and does not interfere with the sound recording process when filming. Another important feature is a life span of the LED diode, which reaches to 50 000 h, and gives 5.5 year of continuous work. 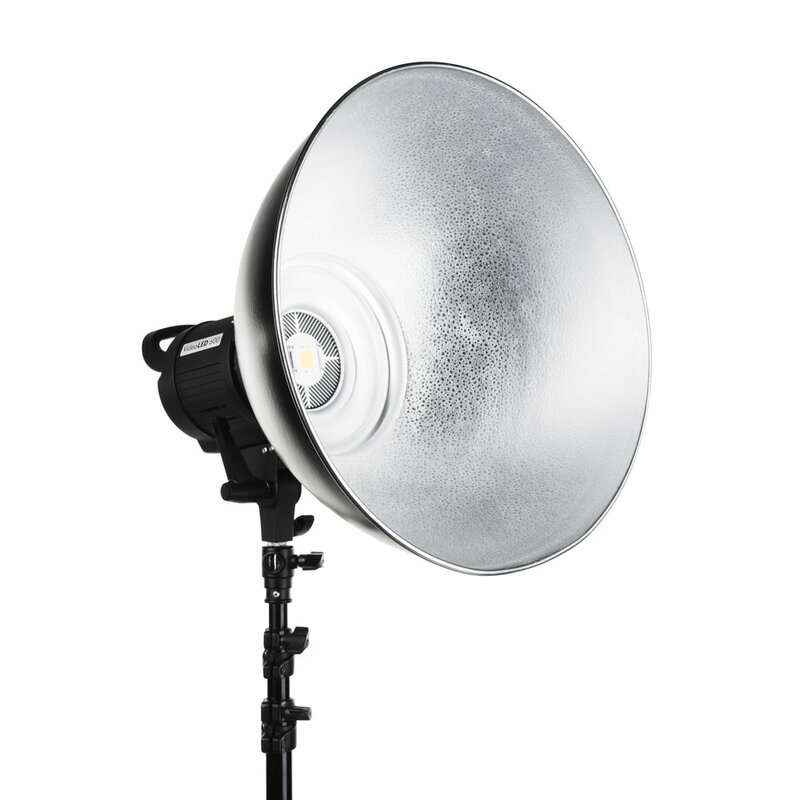 VideoLED 600 lamp may be a splendid addition to a photographer's studio gear and offers new video filming possibilities. 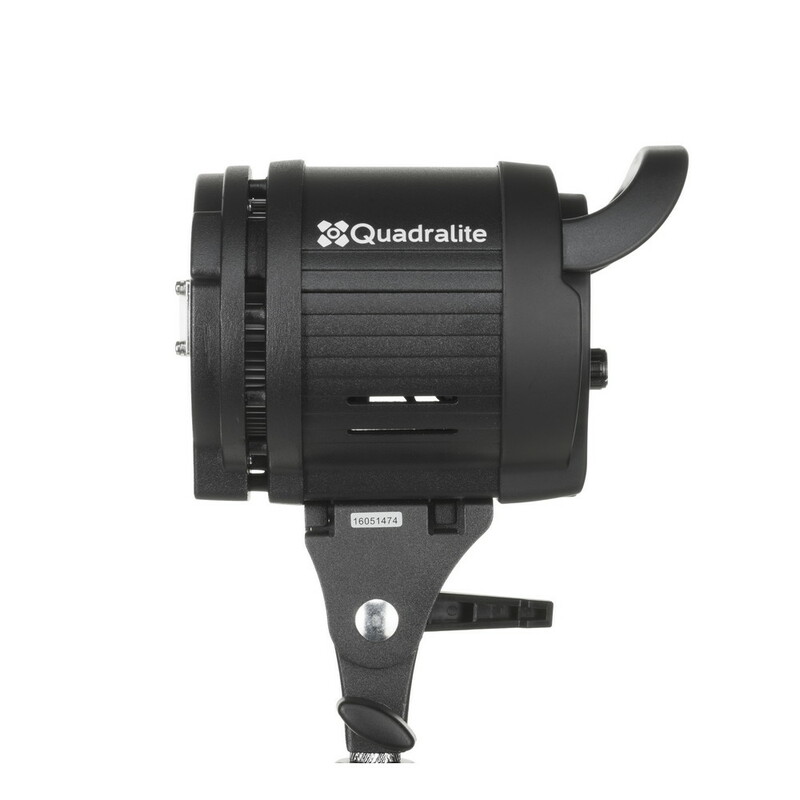 Small size, high efficiency, low energy consumption and multi-functionality are the product's basic features. 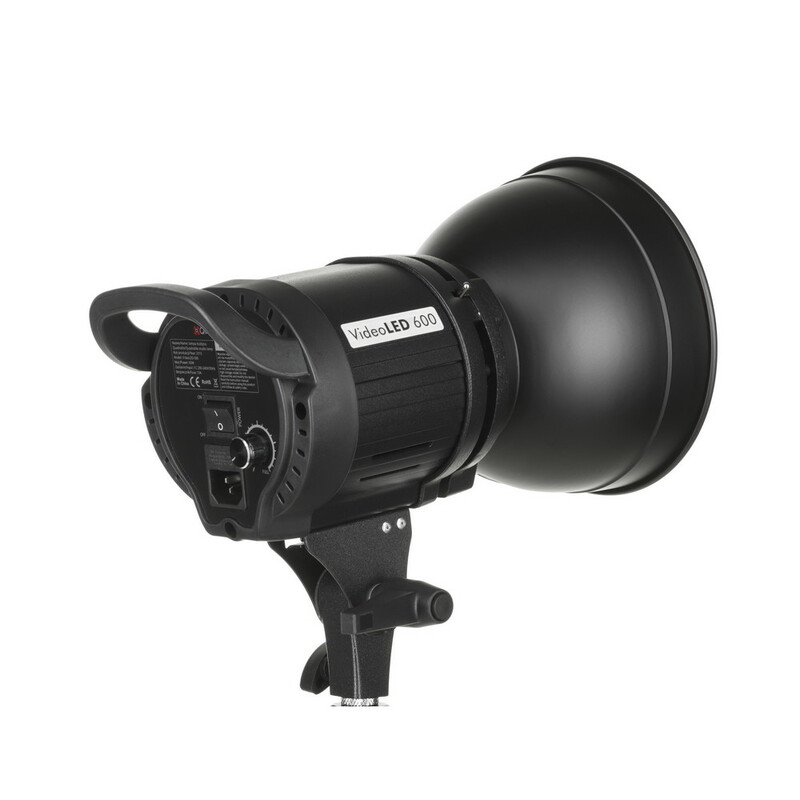 VideoLED 600 is a great starting point for those who wish to start shooting in a photo studio and would like to embark on this journey in possibly easy and intuitive way. 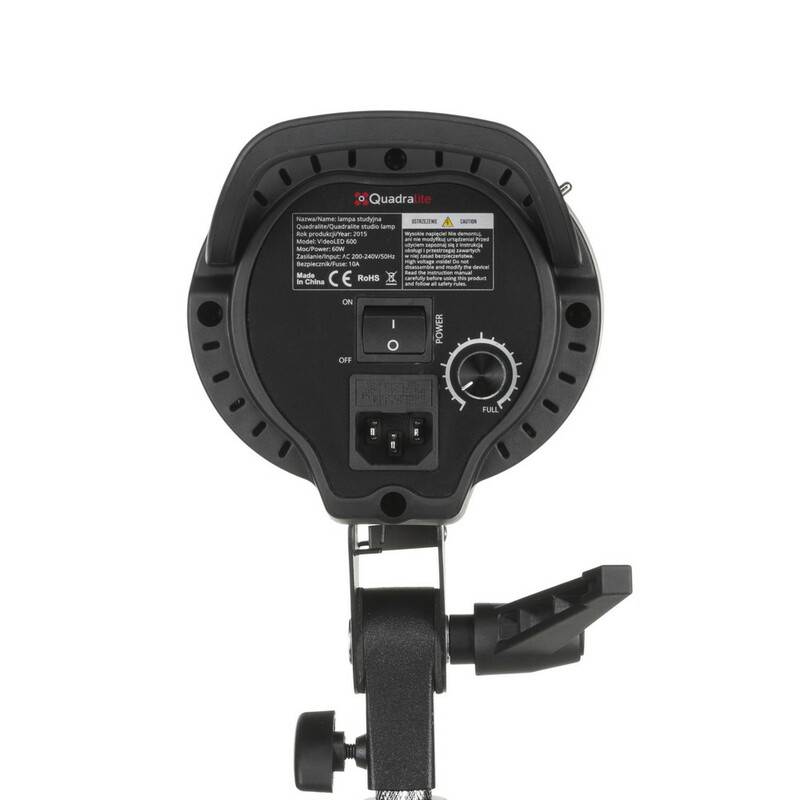 Constant light lamp fulfills 100% of these expectations and allows for the fast learning of lighting techniques without additional difficulties with flash sync speed, flash power control etc. 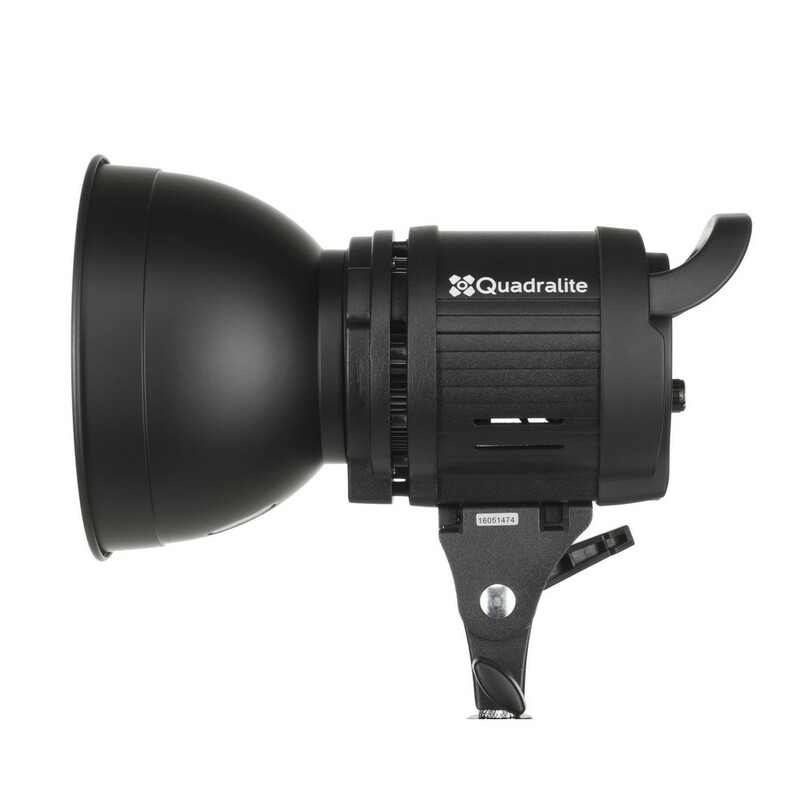 When working with Quadralite VideoLED 600 it is possible to easily use automatic and semi-automatic modes of a camera, which makes shooting easier, especially for photo enthusiasts.